Until it’s seizure in April 2018, Backpage was the most popular classified ads website on the internet. Its seizure greatly impacted both sellers and buyers from all corners of the world. 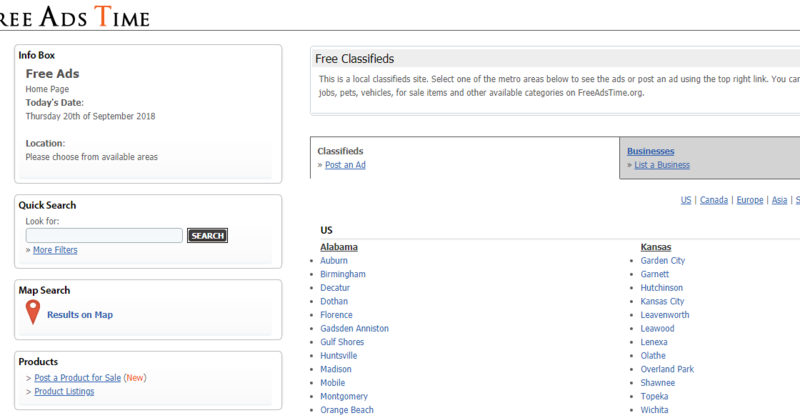 The site is no longer accessible today, but that doesn’t mean that you can’t view or post classified ads anymore. There are a couple of Backpage alternative websites today that can allow you to look for items to sell/buy or even get job opportunities. But, there are thousands of Backpage substitute websites that makes it quite difficult for you to choose one. Are you looking for a Backpage replacement site? Below are sites, similar and even better than Backpage. At the top of the list, Craigslist is one of the best Backpage replacement site. Not only is at an excellent substitute, but it was also one of Backpage’s major competitors back in the day. 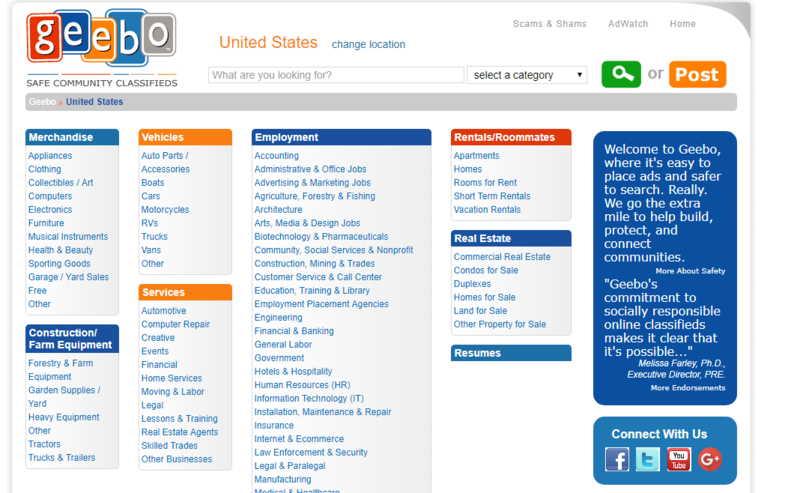 It is an American based classified website which categorizes its contents into jobs, housing, community and much more. Here you can buy/sell anything. Having started in 1995, Craiglist boasts of quality customer service. Moreover, the site covers more than seventy countries. It features at least eighty million classified ads per month. Amongst that figure, 2 million of the ads are job advertisements. You can be assured of finding what you are looking for at Craigslist. And is thus the best alternative to Backpage. 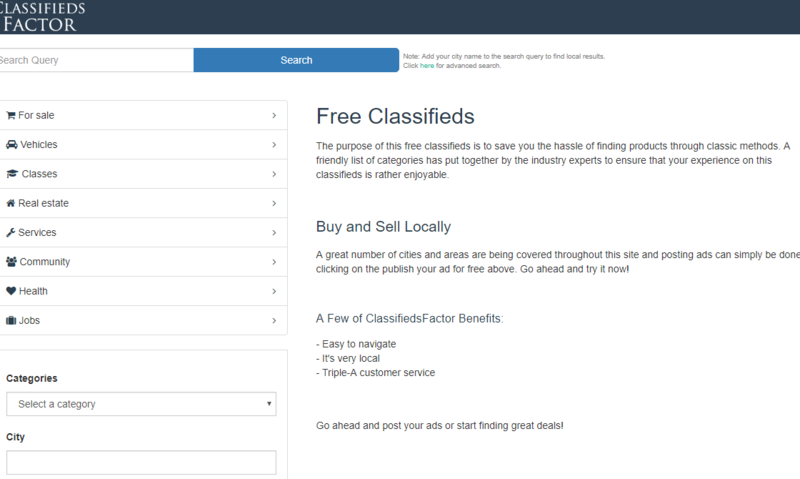 Posting and viewing of classified ads at Craigslist are free of charge. Moreover, it can now be easily accessed by its Android/iOS mobile app. 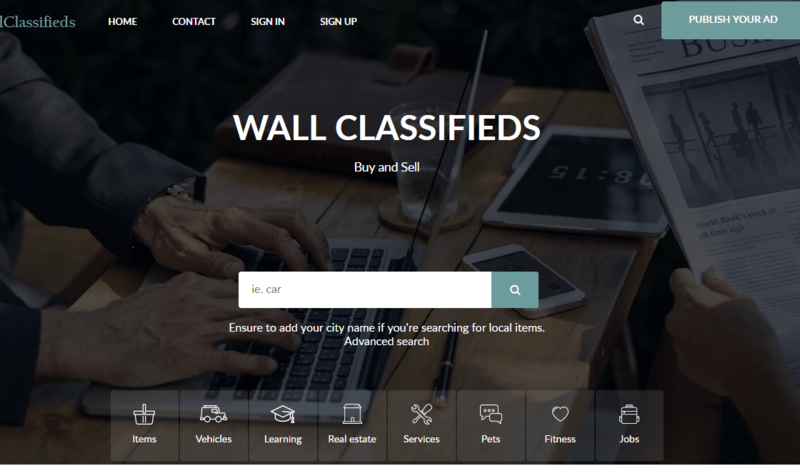 ClassifiedAds is also another Backpage substitute which features ads in a lot of categories including jobs, real estate, cars amongst others. Similar to Backpage, and other Classified Ads website, posting and viewing of these ads is free. The website layout of ClassifiedAds is quite simple and can be navigated with a lot of ease. Based in Washington, this site gets over three million viewers every month. This assures you that your ad will definitely be viewed by your target audience. Every day, thousands of items/services are posted and sold. They also have a mobile app and their customer care is also quite helpful. Due to the fact that ClassifiedAds are expanding to other countries, they can be viewed as a good substitute to Backpage. 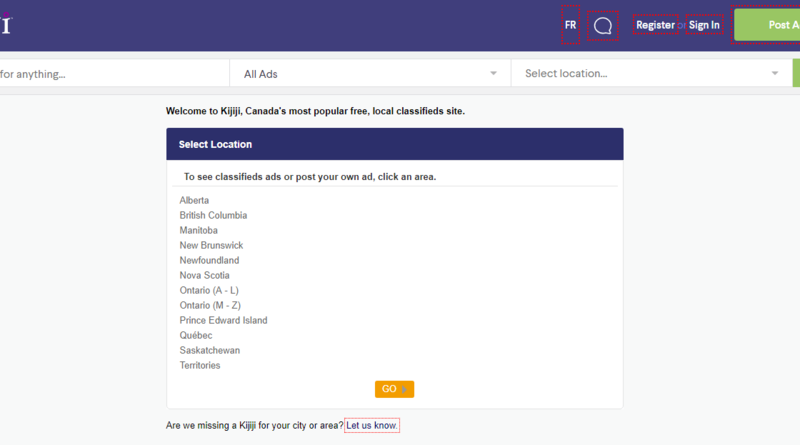 Despite being a start-up compared to Craiglist, Kijiji has risen over the past few years to prove to be a competitive classified ads website. It’s a popular Backpage alternative site in a lot of countries in the world inclusive of Canada and the US. It was started out by entrepreneurial employees of eBay. Back in 2007, it began offering services in the US. Later in 2010, it turned to eBay Classified. Later it rebranded all of its websites worldwide. Today, Kijiji entails automobiles, jobs, and other services ads. The content is neatly and simply arranged. Posting here is also free. This is a great Backpage replacement site that you should definitely check out. Geebo was founded in the year 2000. It’s an independent site that allows people to post ads for free on the site. It’s a US-based online classified ads site. Having started out as a printout advertisement type of company, it gradually evolved into a website that has grown in both popularity and number of users who post and view ads. The good thing about Geebo and what makes it better than Backpage is that the founder added a new policy where before each ad is posted, it’s reviewed for fraud before it is submitted for viewership on their dashboard. Thanks to this policy, you can be assured that the jobs you will find on this site are purely genuine and free from any type of scam. 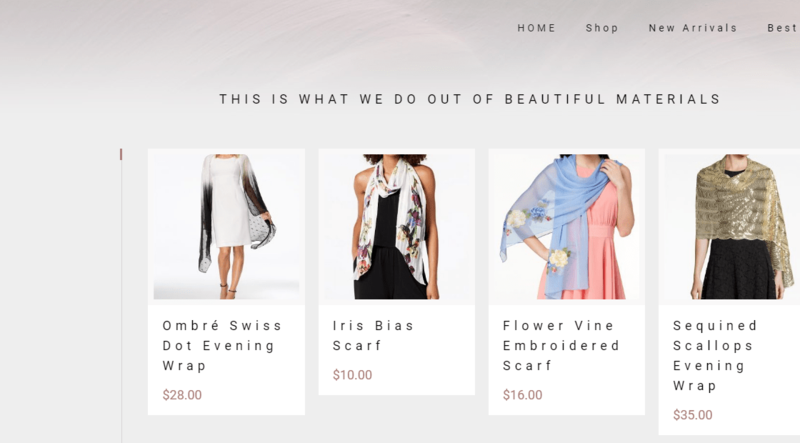 The categories are neatly arranged on the simply designed website. 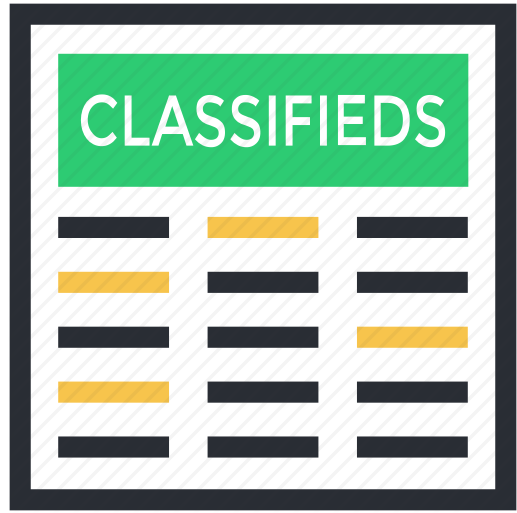 Classifiedsfactor is an ideal Backpage substitute that is tended to make it easy for people to find a certain good or service. The perks of using Classifiedsfactor are; the site has thousands of ads. You can find anything that you want there. Secondly, the site was developed to be navigated with ease. There are navigational apparatus and user-friendly menus that make the navigation quite convenient. Moreover, these tools allow you to filter what you are looking for. It also covers a wide geographical locale and is by far among the fastest classified advertisement site. Have you ever heard about Olx? Well, if you haven’t, then you have been greatly missing out on what this Classified ads site has to offer. Olx isn’t only a site similar to Backpage, but it’s better than it by far. 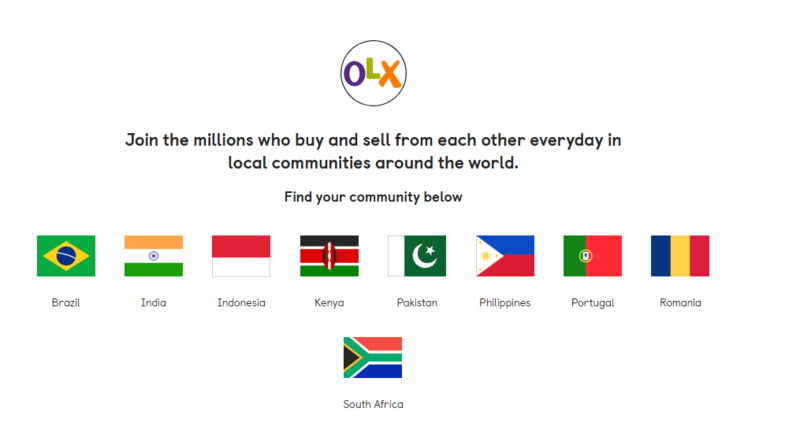 Olx is more of a global marketplace with its headquarters based in Amsterdam in the Netherlands. The site is available in forty-five different countries and thus qualifies to be one of the best Classified Ads in the world. This site is user-friendly and very simple. Searching for jobs, products or services is as easy as posting them on this site. Olx boasts of a huge user base and thus a reliable site for you to communicate your advertisements to the world. What makes FreeAdsTime a great substitute for Backpage is the fact that it covers all the categories and locations that Backpage used to cover. FreeAdsTime isn’t only a good alternative but it’s also more advanced than Backpage. Using it is quite simple thanks to its simple layout. Posting of classified ads here is free. FreeAdsTime is a good site for you to post your ads and receive potential clients on the same day. This is because of the large number of users that the site has. Moreover, the site allows guest users to also post ads that is if you don’t have the time to complete registration. Nonetheless, for you to completely utilize all the features of this marvelous site is if you only register yourself. Judging from the name, at this site, you can be guaranteed of finding what you are looking for. Findermaster was designed under a similar principal to Backpage. It was however tweaked a bit to make it better than Backpage in some ways. The site is for an international audience compared to Backpage which was only made for the US. This is a plus because it ensures that your ad will be viewed by a much wider audience. To access this site, you will first need to register your bio and country. From there, you can narrow down your search or simply post your advertisement. Findermaster encompasses all the relevant features of Classified ads sites and even more. You can post images, descriptions, and even place orders. You can also choose favorites when selecting advertisements. Despite being a new player in the world of Classified Ads websites, LocalFind has proven to be a better alternative to Backpage. The search database is quite simple and you can easily find anything. The site is US based and so was Backpage. However, the categories are well defined. The site doesn’t rely on generalized keywords that will lead you to random posts. Being a new player in this industry, this site doesn’t have as many ads as other websites. Nonetheless, the posts there are genuine and reliable. 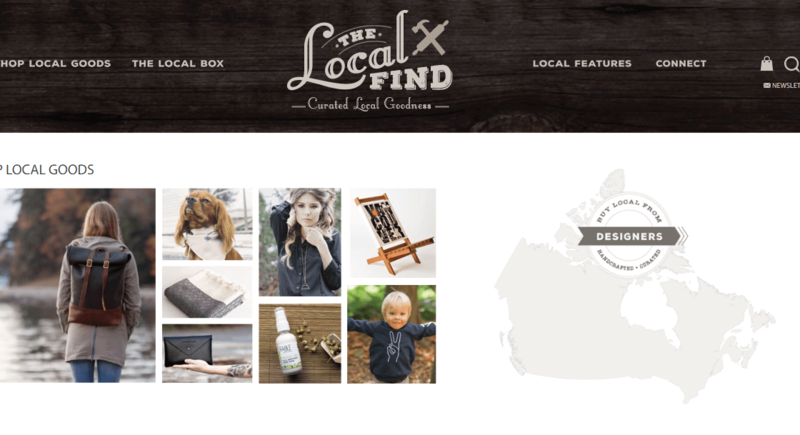 LocalFind is highly gaining popularity and real soon, it will join the big leagues. It’s best if you take this opportunity and be part of if it’s big growth. Krrb is also another better substitute for Backpage. This site is not as popular as the rest but it’s a good Classified Ads website. The site boasts of its large database. As at now, the site has over 150,000 active registered users. The site is available in more than 140 countries. This shows that Krrb is on the verge of growth once people realize how great it is. The designing of Krrb is quite appealing and so is their interface. You can search for you want by just keying in the keywords. Krrb is one of the few start-up classified websites that will soon be at the top. It’s therefore worth checking out. Ever wondered if there are sites similar to Backpage? Well, the above are 11 Backpage alternatives. The above sites feature a large database, geographical locale and even better website design. They are not only good alternatives for Backpage but are also among the best-classified advertisement websites that can benefit you immensely. It is now up to you to choose one or two among the 11. Make sure you check all of them out and find the one that will meet your taste and preferences. Most of these Backpage substitutes have been providing classified ads services for a while and even the new ones such as Krrb have also proven their worth. Tech Enthusiastic, Gadgets Freak & Traveller! Love Writing on Technology & Travelling Stories.